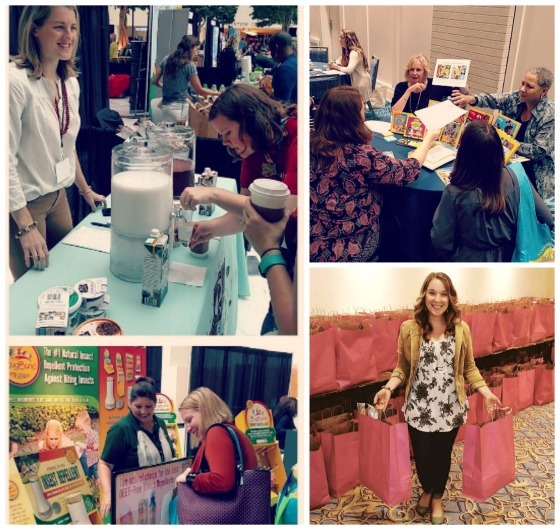 Last week I had the pleasure of attending the WOW Summit in DC, an annual conference in which I was able to connect with health and family-focused brands, and receive new social media learning for my professional development. It was a chance to take two days to focus on improving my blog, work and tighten my communication career goals, merged with my passion for raising my kids as healthfully as possible — a true win-win. 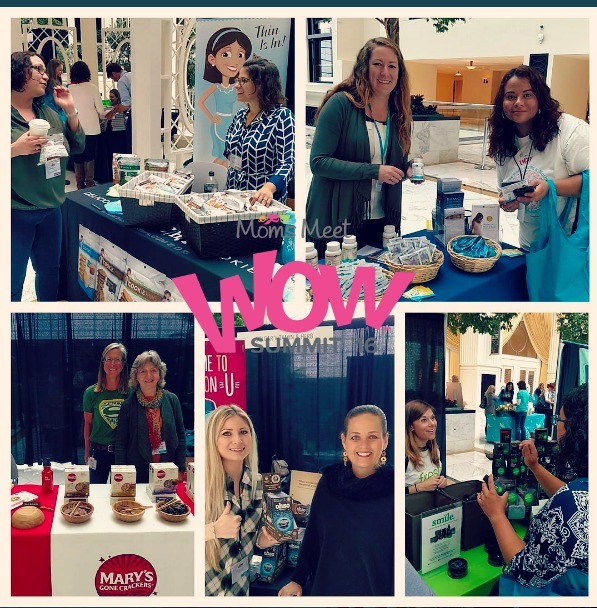 The conference was hosted by Moms Meet, an online community where all of us parents can join as Mom Ambassadors and receive free products to sample and review, share our opinions to influence family brands and industries, win prizes, earn rewards points and get the latest information on healthy living. If you have a blog, you can also receive cool partnership opportunities for your social media channels. The first day of the conference included workshops focused on helping bloggers to fine tune their online messaging and promotional efforts, and after a dinner break gave bloggers the chance to “speed date” with #WOWsummit sponsors and representatives from the leading brands looking to connect with online influencer parents. I had the chance to meet and connect with the founders of the super-seeded and gluten-free Mary’s Gone Crackers (Mary herself! — also a featured speaker), Jennifer Bacon – co-founder of FlapJacked protein pancakes and muffins, UP4 Probiotics, Nordic Naturals fish oil supplements and more. I learned about the benefits of mineral salt deodorants such as Crystal, organic health supplements such as Flora Health and healthier substitutions for treats my kids adore, such as Go Organically fruit snacks, Harvest Snaps “chips” and Mrs. Thinsters crunchy store-bought cookies. And of course, I could not resist Saturday’s great expo floor, packed with samples, swag and the chances to meet with more of my family-friendly brand reps like National Geographic Kids. Not only did we attendees receive tons of swag from the exhibitors, upon checking out they handed us a massive bag (think the Bloomingdale’s “Big Brown Bag”) literally packed with samples. Thanks to samples from Fresh Wave, my children’s rooms no longer smell oppressively of their tennis shoes and tube socks after a long day of sweaty wear. Healthy mom take-away: Since coming home I have been taking the supplements provided and feeling full of energy, using the Crystal deodorant and not smelling of B.O. (while feeling less nervous about the risks of my previous clinical strength aluminum habit) and my kids’ rooms do not stink of sweaty feet! The kids’ lunches have been packed with the crunchy, snacky-type foods they love but they have been organic, non-GMO and healthy. Professional blogger takeaway: I met with a ton of companies that want to work with bloggers. My in-box is full of partnership opps. 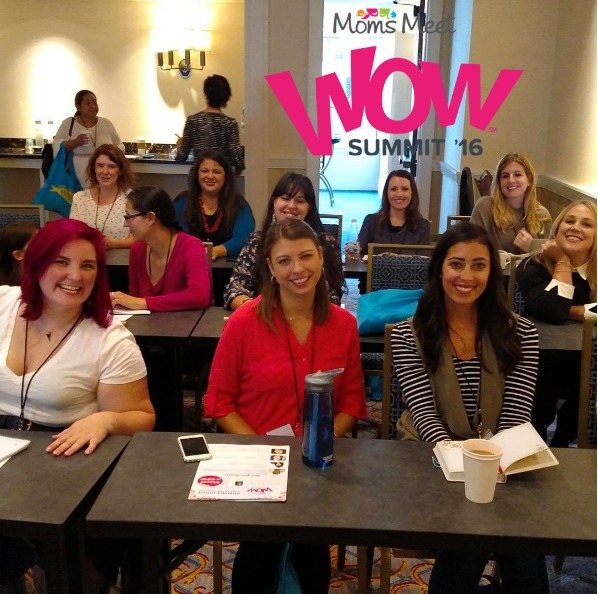 Recommendation: Definitely attend the annual WOW Summit and in-person MomsMeet events, and be sure to sign up as a MomsMeet Mom Ambassador or Blog Ambassador. I was hosted at WOW Summit by the conference organizers and sponsors. All thoughts are my own.